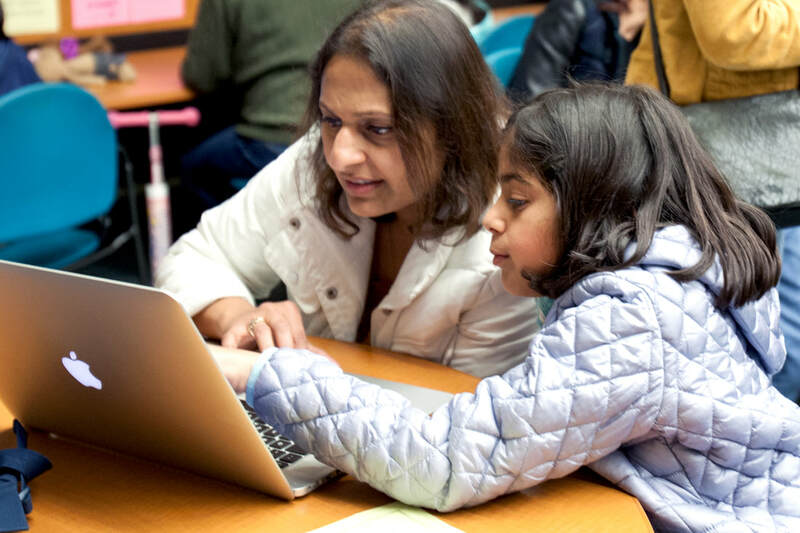 Family Code Night is an event in which parents and kids work together on their first hour of code. 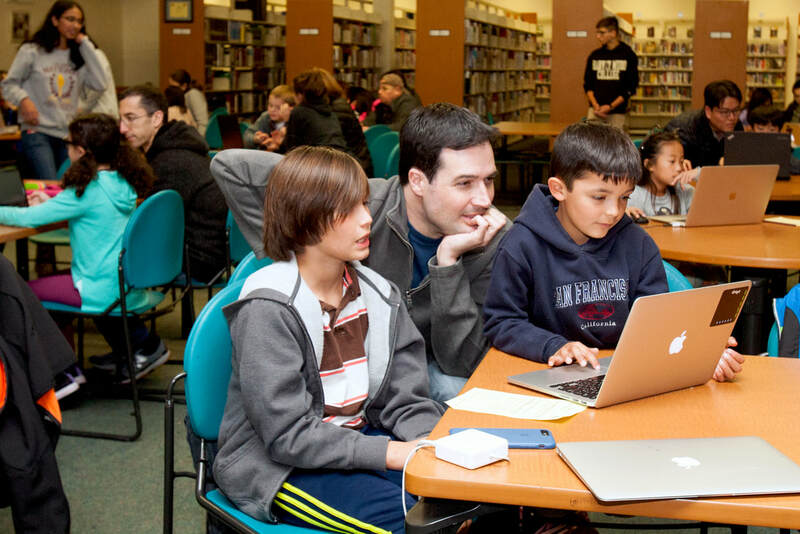 They solve engaging puzzles while simultaneously developing fundamental coding skills and sparking kids interest. 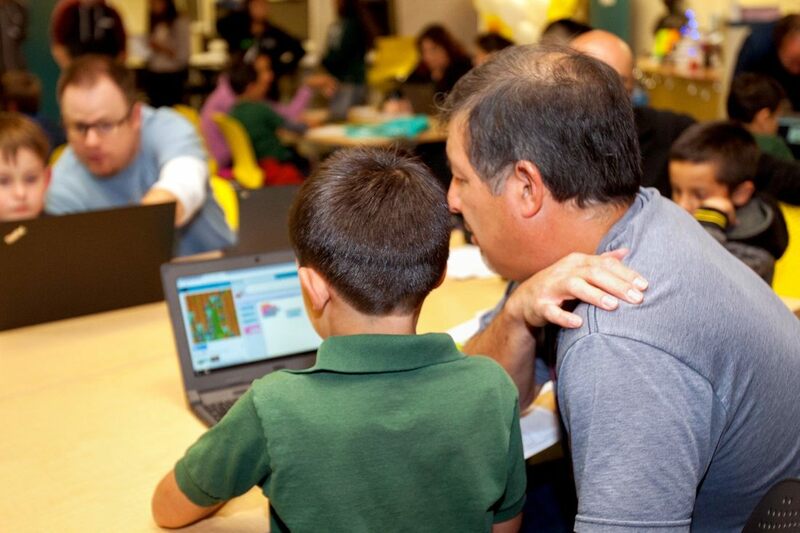 It is a spinoff of the famous Hour of Code events, and invites family to join in order to give the children a supportive environment in which they feel comfortable to experiment openly and learn the most possible. Our past Family Code Nights have been very well received by the participants and we would love to run more. We partner with local schools and get sign ups from their student body as well as the local community. 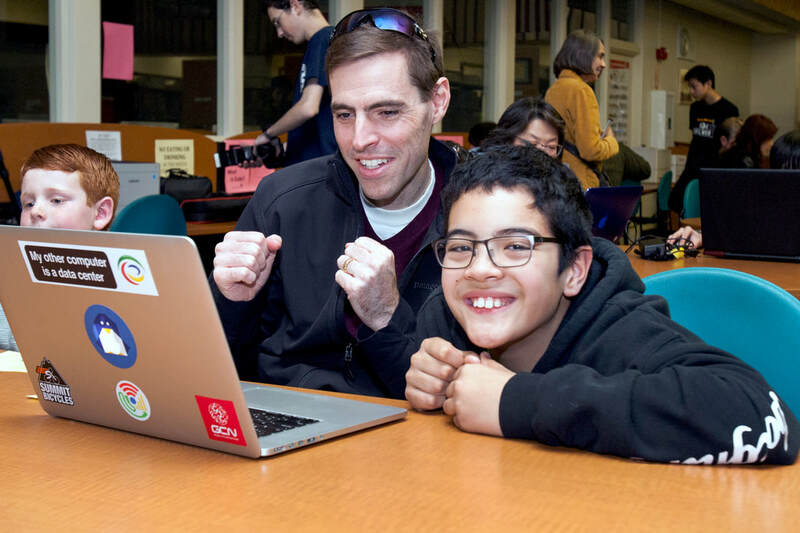 If you are interested in bringing a Family Code Night to your school email us at codeonejava@gmail.com.